Exciting things are happening in our office! Okay, it’s a really big deal! We are making major advancements to our office to enhance your experience as well as incorporating new, cutting edge technology that will allow us to provide the even more comprehensive dentistry to you and your family. So please bear with us. We are doing our best to keep any inconvenience to a minimum so we ask for your patience during this renovation. 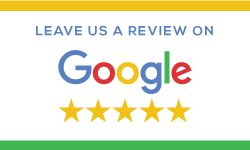 We assure you it is going to be well worth the wait when you return to the most advanced dental office in White Plains. Don’t be a stranger. 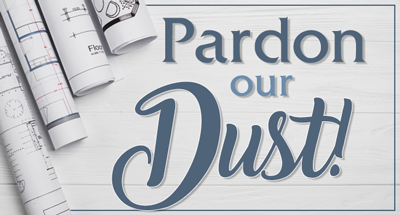 We will continue to serve you with the same great care and gladly welcome new patients during the remodel. Please don’t hesitate to reach out as we will be available to you at 914-997-1154 or email us at info@westchesterdds.com with any questions or concerns. We are excited about the new look and top-of-the-line equipment we will be offering soon. We look forward to announcing the completion of the new state-of-the-art facility in the near future! If you have any questions at all, please don't hesitate to call us! 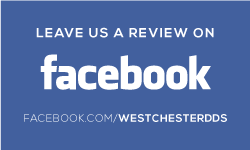 For over 25 years, Westchester Dental Group has made healthy smiles our top priority. Our White Plains dentists are dedicated to giving patients the personalized and gentle care they deserve. We take a comprehensive approach to dentistry and focus on treating the entire smile-zone, not just the teeth. 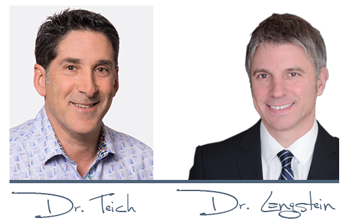 Dr. Ira Langstein and Dr. Matthew Teich have completed extensive post-graduate training and lecture, teach, and write about reconstructive and cosmetic dentistry. At Westchester Dental Group, you can rest assured that our treatment takes your comfort, aesthetic, and overall wellness into account, providing you with the personalized care you deserve. 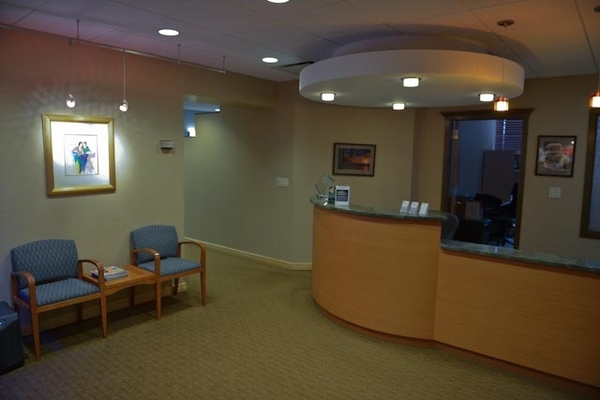 From your initial call to our White Plains dental office, we are committed to making you feel welcome. When you meet with our patient coordinator, we’ll get your medical history and conduct a pre-exam, where Drs. Teich and Langstein will speak with you about your concerns. 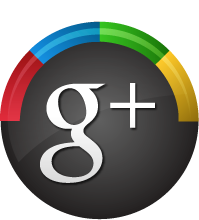 We endeavor to make you confident in the quality of your care. Your exam may include digital x-rays, digital impressions, and intra-oral photography so that Drs. Teich and Langstein can get a detailed view into your oral health to and create and treatment plan based on your individual needs. Dr. Ira Langstein has studied at the prestigious Dawson Institute and Dr. Matthew Teich at the Pankey Institute for advanced rehabilitation of smiles. With their experience, our office is able to enhance and reconstruct your smile with quality materials and dental care that is customized to match your unique oral health needs and dental health goals. We consult with you and undertake thorough prep-work before beginning and providing care, ensuring that you get exactly the smile you’ve always wanted. Dr. Matthew Teich and Dr. Ira Langstein are both proud members of the Wellness Dentistry Network. Your New Smile is Waiting – Contact Us Today! When you come to our cosmetic dental office, you receive only the best service from highly-skilled and trained dental professionals. We are committed to oral health and beauty restorations for patients of White Plains, Fairview, Scarsdale, and the surrounding communities. Contact Westchester Dental Group today. 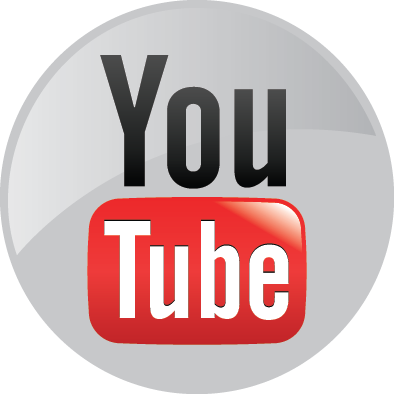 Ira Langstein DDS & Matt Teich, DDS are dental professionals dedicated to general and cosmetic dentistry. 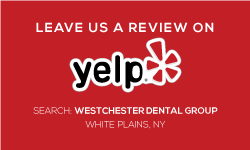 Please call our dentists in White Plains, NY to schedule your next appointment.